During World War II, Irene joined the war effort working as a welder for Latendorf’s Conveying Corporation. She also worked at Best Foods in Bayonne, prior to her retirement. Through the years, Irene devoted her time volunteering at various organizations and helping others. She loved being with her family and having a good time playing cards. 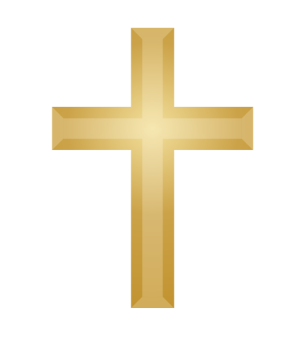 She was a devout Catholic who had a deep love for Jesus. She took pleasure in traveling and was thrilled when she visited the Holy Land. She was very proud of her Polish heritage and enjoyed cooking her favorite Polish foods and sharing Polish traditions. Irene was predeceased by her beloved parents Katarzyna (Baran) and John Kopacz, as well as her brothers, Joseph, Stanley, Chester, Edward, Ted, Adam, Alfred and her sisters Mary and Ceil. Left to cherish her memory are her daughter Rosemary Simnowitz, her grandchildren Rebecca and Matthew, and many cousins, nieces and nephews. 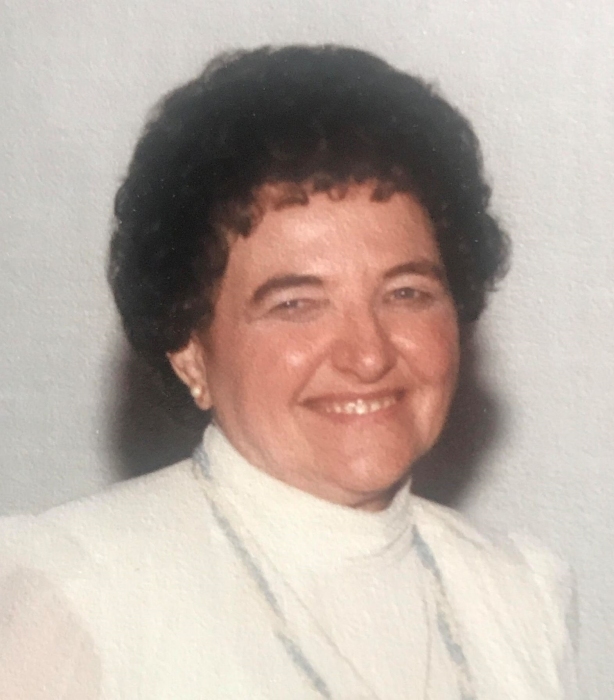 A memorial funeral mass in Irene's honor will be offered on Monday, February 18, at 11:00 a.m. from the Parish of St. John Paul II at Our Lady of Mt. Carmel Church. Interment of Ashes will take place at a later date at Holy Cross Cemetery, North Arlington, N.J.